Food Halls are all the rage in 2019. We’ve seen the growth of food halls throughout Tampa Bay as Armature Works, Sparkman Wharf, and The Hall on Franklin have popped up over the last year and a half. 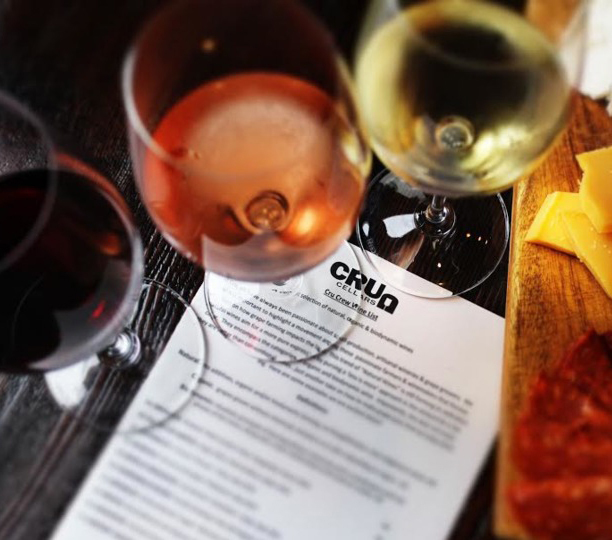 Each of these food havens brings foodies throughout Tampa Bay together to enjoy the aesthetic environments, tasty food selections, and great craft cocktails. One of the best things about food halls is that the food selections are always changing. M.Bird, the new craft cocktail bar at Armature Works just opened last weekend, and it’s already a hit! With a gorgeous rooftop and view of the Tampa skyline, M. Bird is going to be the newest hotspot in town for months to come. The Hall on Franklin was Tampa’s first food hall and it has Italian inspired food featured on each of the seven featured food establishments. When it first opened in 2017, it was the coolest hotspot in Tampa! Over the years, the menu has changed and their popularity has grown. It’s a nice place to take the pickiest of eaters because they sit at a table with seven different menus to order from in front of them. *If you can’t find something you like, you should’ve stayed home. * They have flavors from Asia, Italy, Mexico and more of the world’s best flavor palettes. 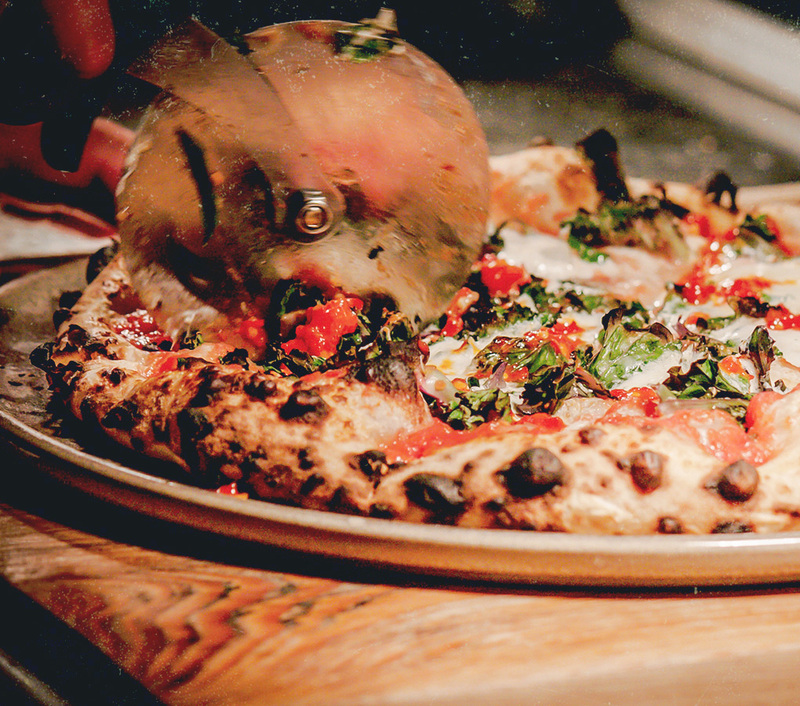 Check out these great foodie spots for dinner tonight! If you're looking for over the top desserts, check out Bake N'Babes! They have outrageous shakes with full cake slices atop them and more that would satisfy even the biggest hankering for sweets! 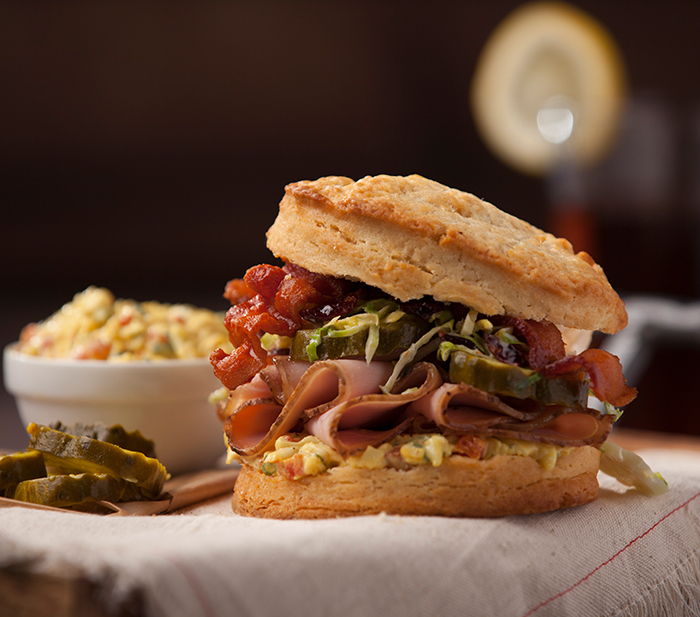 For fried chicken sandwiches, chicken and waffles, or anything Southern-style, check out Fork and Hen! Global dishes range from the crunchy, green papaya salad accompanied by crispy shrimp chips to slow-braised oxtail and rice noodles that swim in a spicy lemongrass broth. Poke Rose offer various styles from traditional tuna bowl to house-made vegan tofu bowls. Xilo Street Mexican is a concept by Chef Rosana Rivera and Chef Ricardo Castro. Sorellina serves up Italian food with flair! 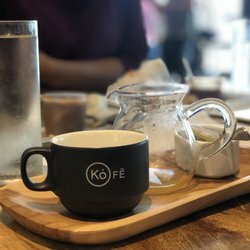 Coffee and tea are sourced by master barista Ty Beddingfield, plus breakfast specialties include poached eggs, grits, bacon, and kale served in a coffee cup. Armature Works has changed the foodie game in Tampa. 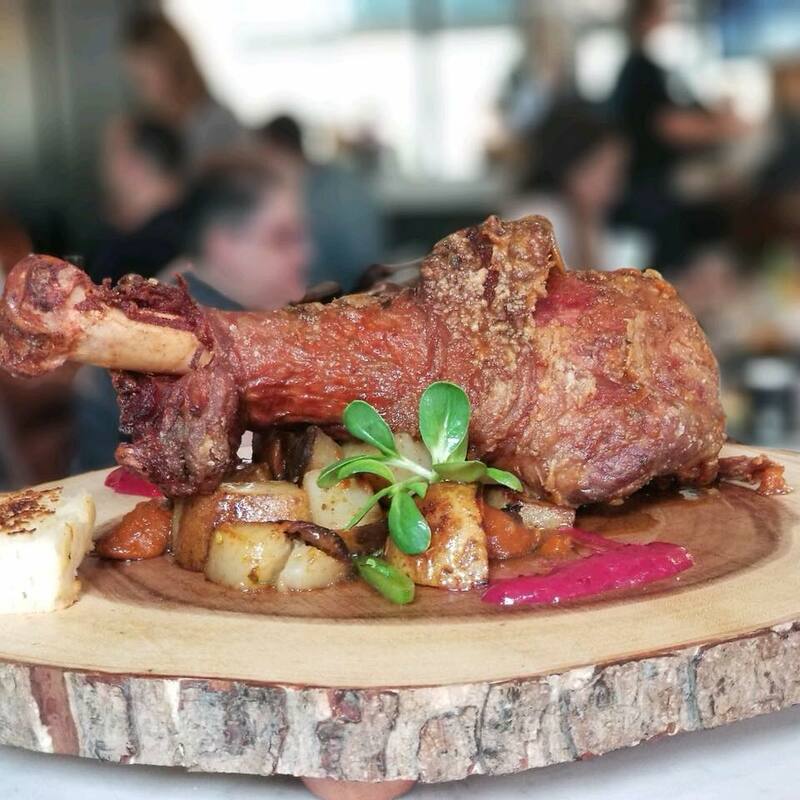 They have two upscale dining options, Oak & Ola and Steelbach, for those with a more advanced palette and paycheck to enjoy. However, the Heights Public Market is affordable and casual \, so even the average Joe Shmoe can grab a quick bite to eat in an aesthetic atmosphere. Heights Public Market has fifteen different eateries to choose from, each with a unique flavor. 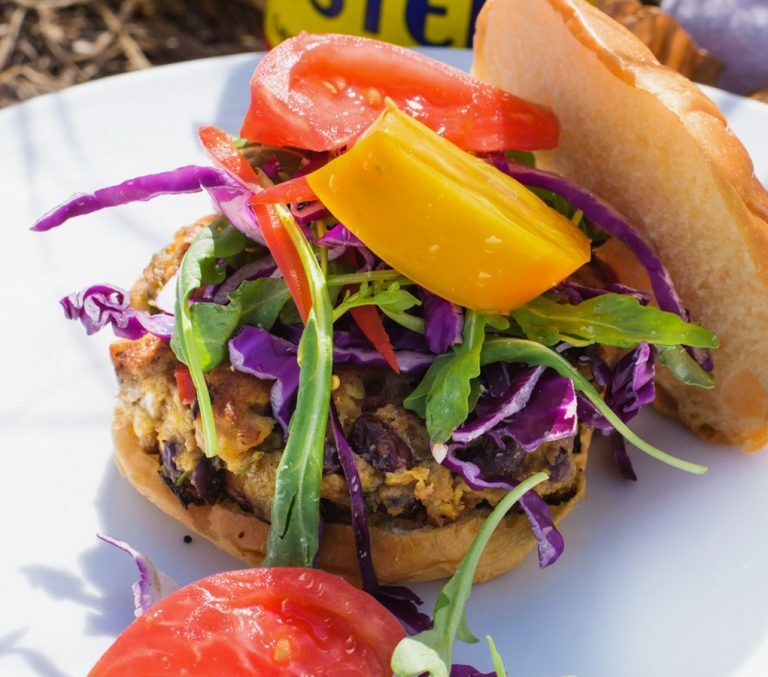 Check out the following eateries for a tasty bite for dinner tonight! 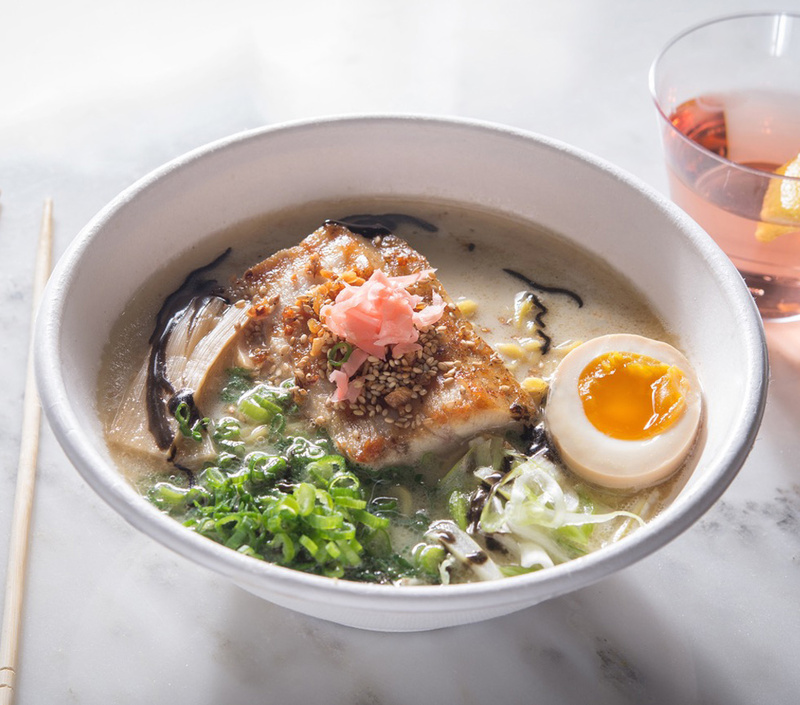 This is a mod-casual contemporary Ramen-Ya, serving soulful, delicious food and beverages with thoughtful service in a uniquely-designed setting. Irasshaimase! Butcher and Barbeque offers cured and house smoked meats: everything off the cutting board and sandwiches with all the fixings. 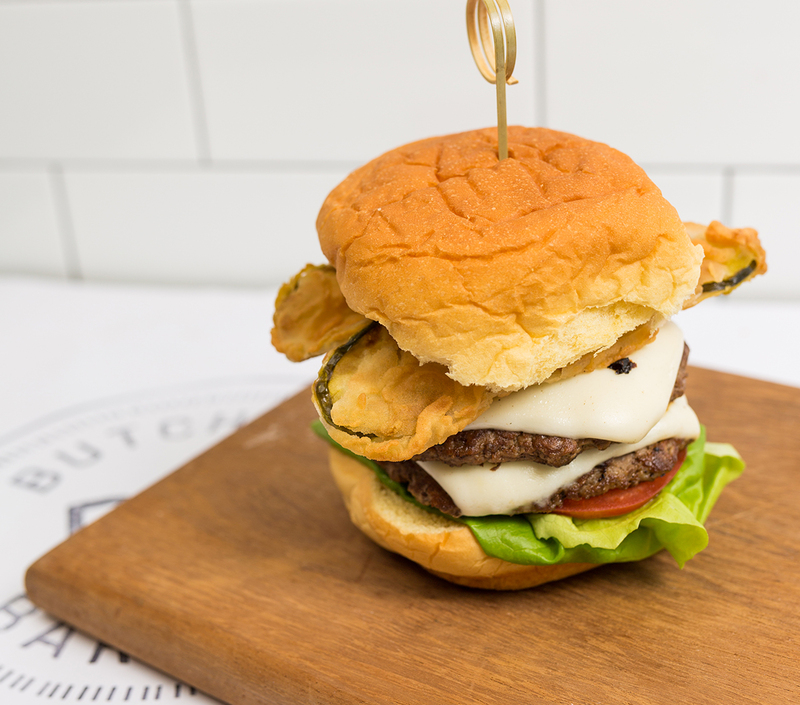 From house-made waffles to classic egg dishes and artisan cheeseburgers, Graze 1910 offers comfort food reminiscent of the classics we all love in an unexpected atmosphere of casual elegance. Chef Joshua Hernandez rolls his dough daily and allows it to rise slowly over three days with natural sourdough starter. 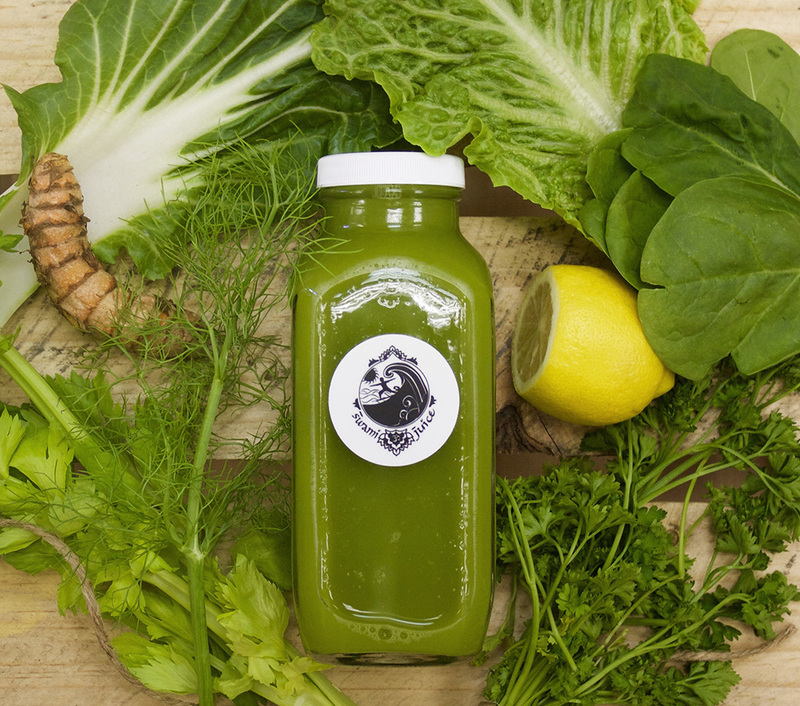 Swami Juice specializes in cold-pressed juices, acai bowls, and super food smoothies. 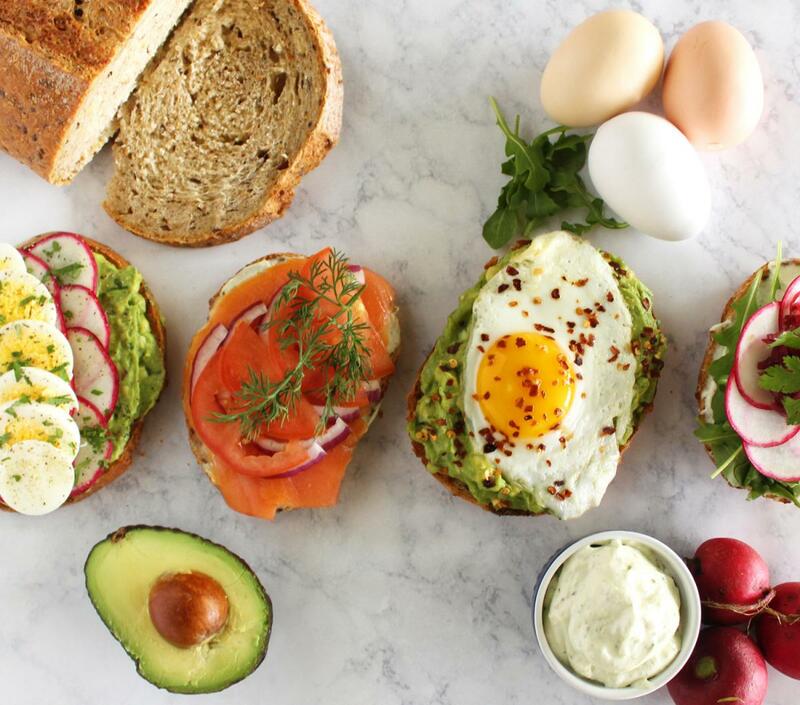 This grocery market offers a unique line of locally-grown produce, breads, dressings, spreads, and specialty foods. Chef Brad Sobo's Steak Frites are served in the traditional way, thinly sliced with fries, or as a sandwich topped with arugula and signature sauce, or cheese if you're feeling indulgent. Astro Ice Cream Co. makes custom confections that are 100% fresh and made to order using liquid nitrogen. After deciding on a vessel, choose a base (Nori, sushi rice, brown rice, salad), and then stack it with plethora of protein, topping, and sauce options. At Hemingway's, soulful Cuban classics are served with a contemporary twist for breakfast, lunch, and dinner daily. Empamamas' Food Truck serves #NotSoBasic #Empamamas that will #RockYourWorld! Soul Food Street Kitchen brings the taste of New Orleans to our own backyard! 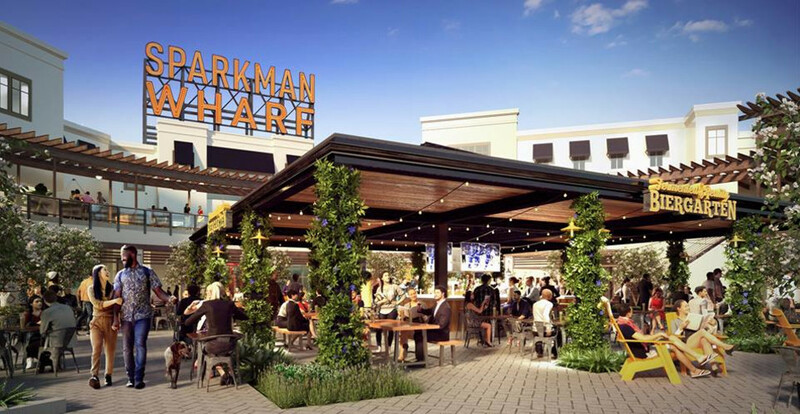 Sparkman Wharf is Tampa’s newest food hall and hot spot. During its opening weekend, there were lines like I’ve never seen before for the Fermented Reality Biergarten. Not only do they have a great location right on the bay with views of cruise ships leaving for the voyage ahead, but they have ten different foodie eateries to choose from. Each eatery has authentic flavors and unique foodie combinations. 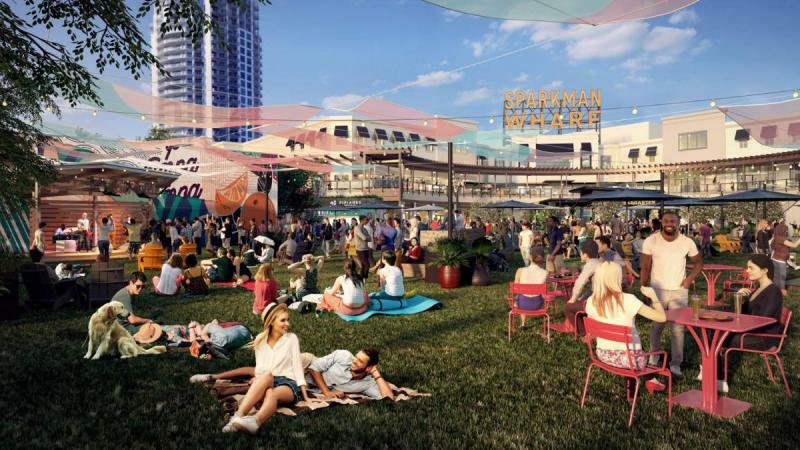 Sparkman Wharf is Tampa's newest and coolest hangout hotspot for all ages and tastes in food, beer, and atmosphere. Find more restaurants in Tampa by registering on 813area, your free local guide to Tampa Bay.